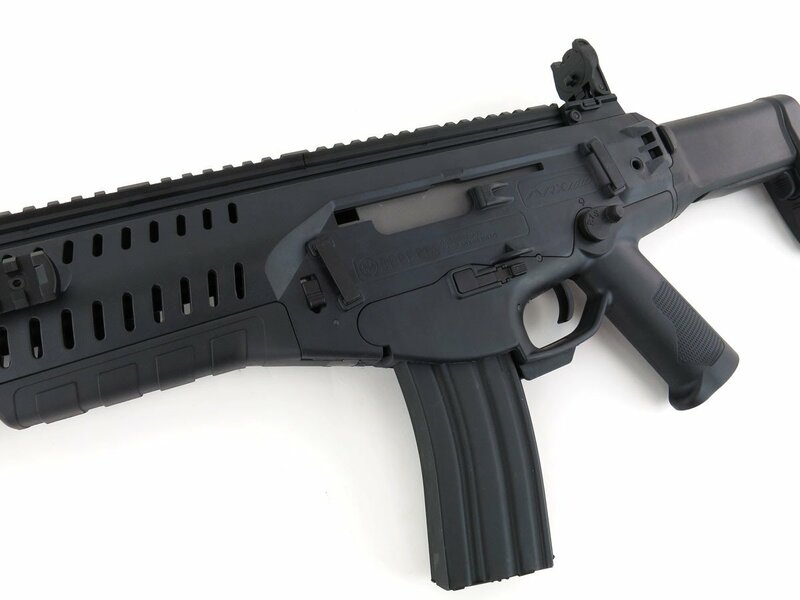 Accurately mirroring the modular assault rifle used by Italian armed forces, the Beretta ARX160 by Elite Force is an impressive platform designed for both left and right handed players. 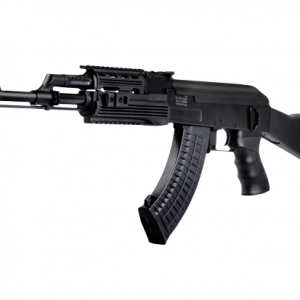 Ambidextrous features include the front and rear sling mounts, fire selector switch and functional bolt release below the trigger guard. In addition, this modern assault rifle has a lightweight nylon fiber receiver resistant to high impact hits. 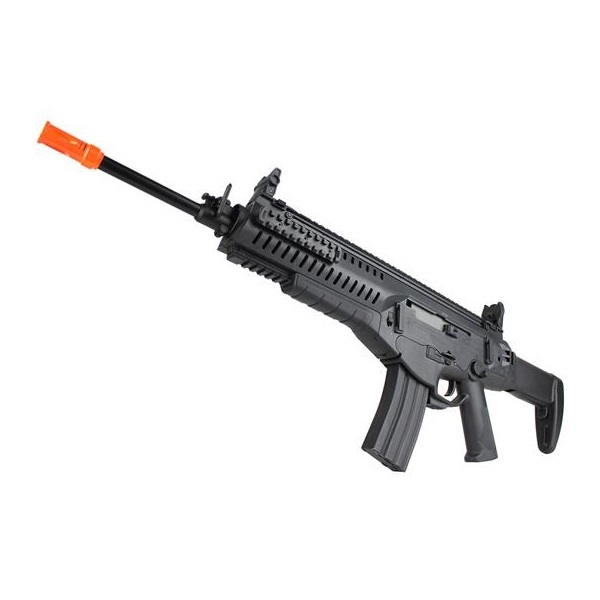 For ease of use, this airsoft ARX160 features a full metal QD outer barrel that detaches to expose the outer barrel, inner barrel and hop-up within seconds. Lock it back into place and you’re ready to go. 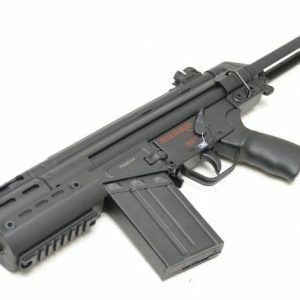 The retractable stock, which also folds when you want to switch into CQB, lets you adjust it for your size. 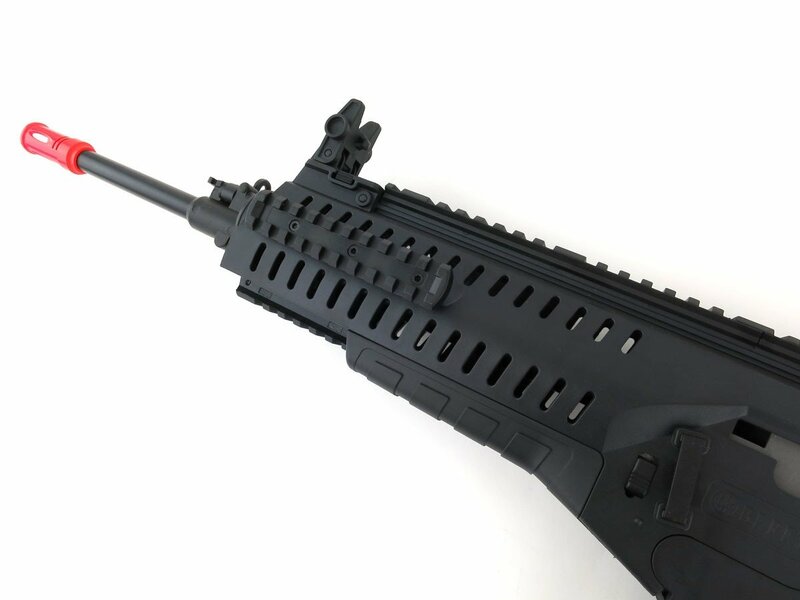 The ARX160 AEG also accepts most M4 magazines, making it the ideal airsoft rifle for players who currently own M4s!Internally, the ARX160 airsoft AEG is built to perform. 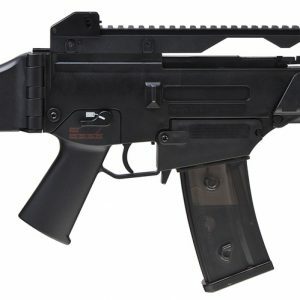 The electric blowback system increases the airsoft gun’s realism. 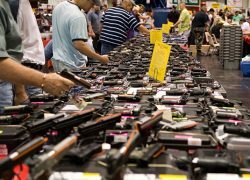 A micro-switch trigger assembly increases trigger response. 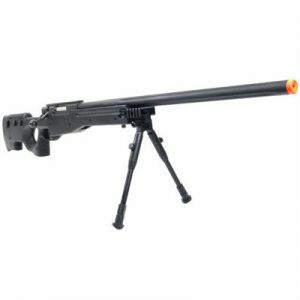 And a quick-change spring system lets you drop down muzzle velocity from any where around 400 FPS to under 350 FPS within minutes. 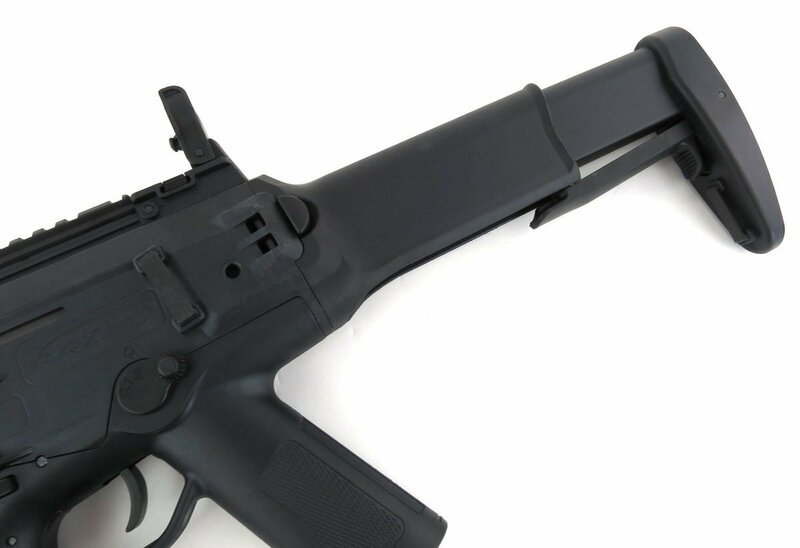 Additionally, thanks to a full metal tooth piston, this AEG can handle higher spring pressure, making it perfect to shoot at higher muzzle velocities. 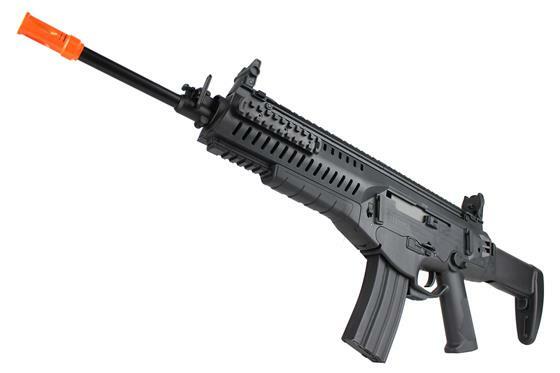 Branded with Beretta’s official trademarks and unique serial numbering, the Elite Force ARX160 Airsoft AEG is the most realistic Beretta airsoft replica on the market.